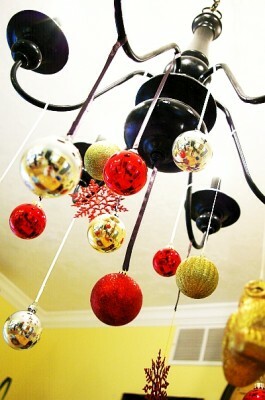 Keeping your tree ornaments neatly organized will take the stress out of decorating each year! 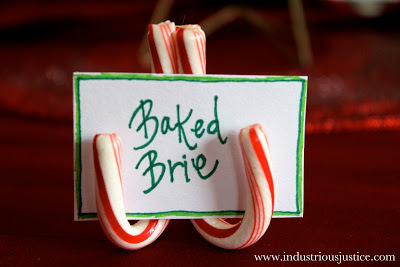 Everyone has a stash of candy canes at Christmas so when you’re in a fix and need a last-minute place card holder solution they’ll do the job…quick to make and fun to look at! 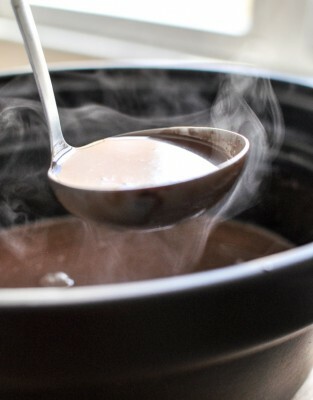 Making a big batch of hot chocolate that can stay warm in the crockpot is the perfect time-saver! 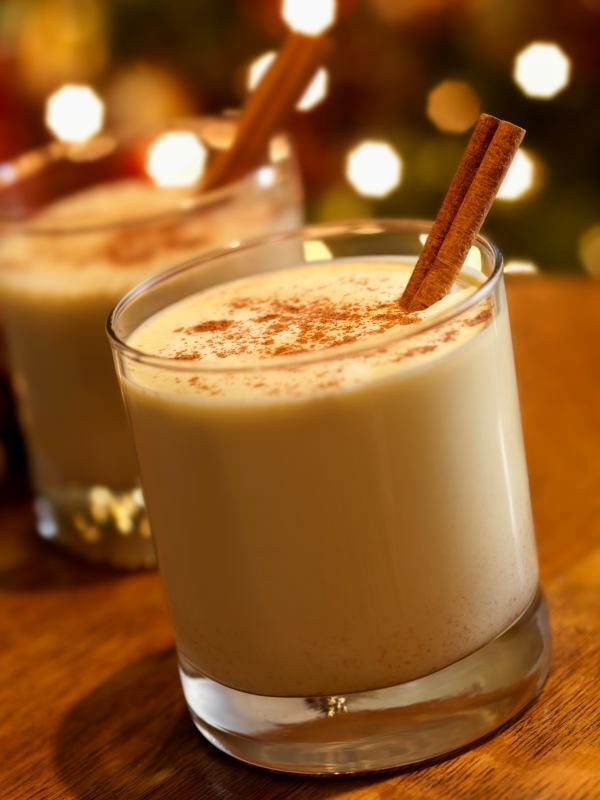 Everyone can help themselves and sip away while you get on with more important jobs…and hopefully there’ll be some left for you at the end! This may take some time to install but it will save you a whole lot of stress year after year! 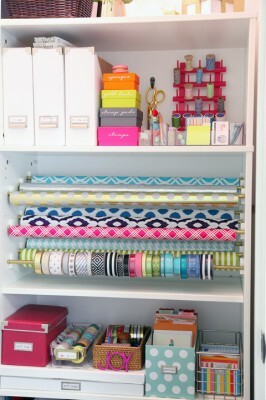 No longer will you have to run around looking for the scissors, the sellotape, the ribbons and the paper…it’ll all be in one organized space! 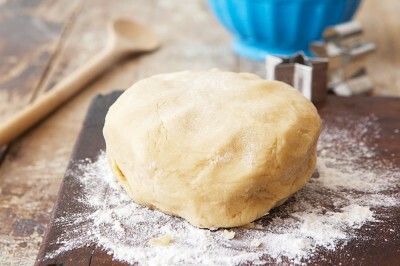 You may think that making your own cookies seems like it would take more time than simply running to the stores and buying some, but with this single batch of dough you can create six different types of sweet treat! 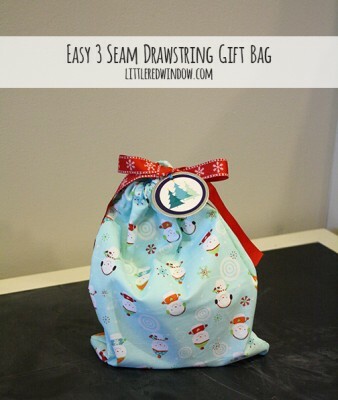 Rather than go out and buy gift bags each Christmas why not make these homemade reusable drawstring versions? 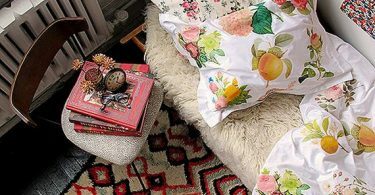 You don’t have to be a pro with a needle and thread because this festive craft requires minimal amounts of sewing. 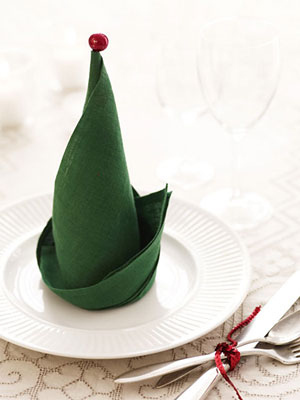 Watch this video tutorial and find out how you can quickly add some character to your Holiday table! 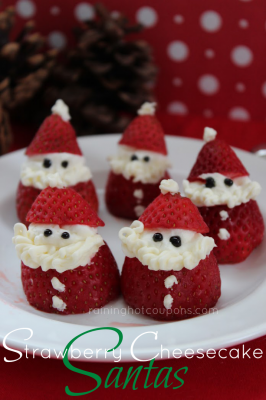 As far as snacks go these are super speedy to prepare but we bet the adorable little santas will be the biggest hit of the buffet! 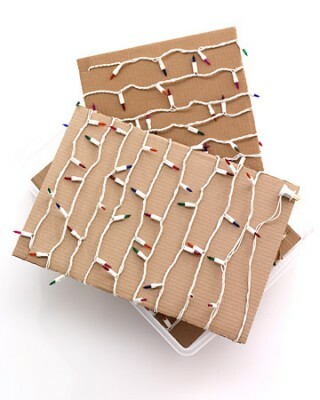 Whether you put them in the box first or last, Christmas lights somehow always manage to become tangled and each year you find yourself fighting with them for hours on end! Not anymore! 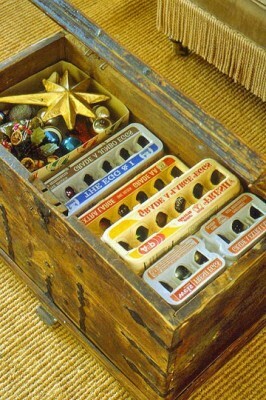 These storage solutions will help you to keep your luminaries knot-free! Who really has time to go to the salon in the build up to the big day? 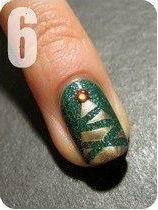 That’s why we’re loving this beautiful nail art tutorial so you can give your hands the sparkle they deserve in no time! 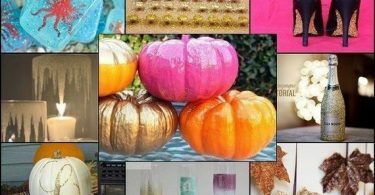 This project is perfect for any level of crafter, it’s a stunning way to decorate your home with very little effort! 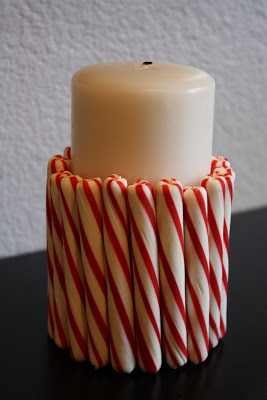 The candy canes strike again…but this time they’ll help you to embellish a candle! All you need is two minutes and it’s ready to display!